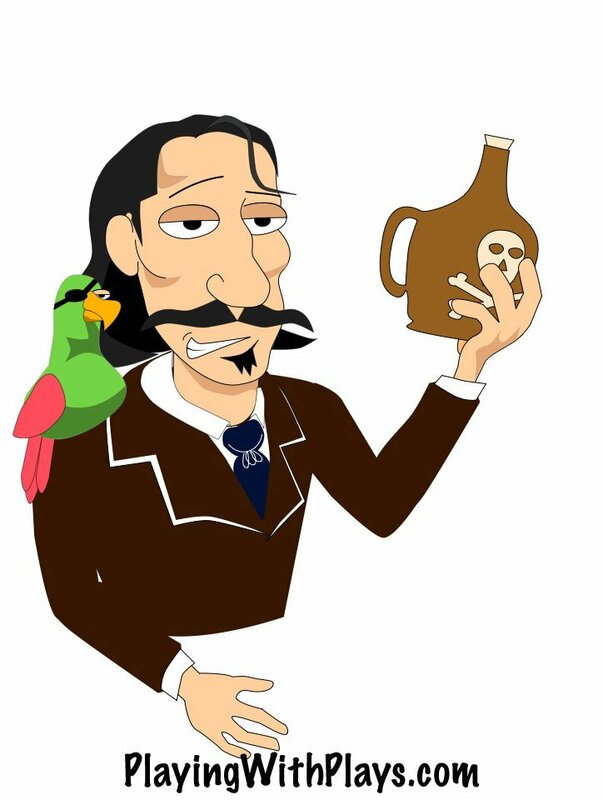 As some of you know I’ve been working for a while to try to find a new illustrator for a Robert Louis Stevenson caricature. He needs to replace the Shakespeare caricature in the front row of my books. I couldn’t quite find the right talent until I happen to stumble into a local Starbucks the other day and see some guy doodling on a pad. Within five minutes, I found a new illustrator. 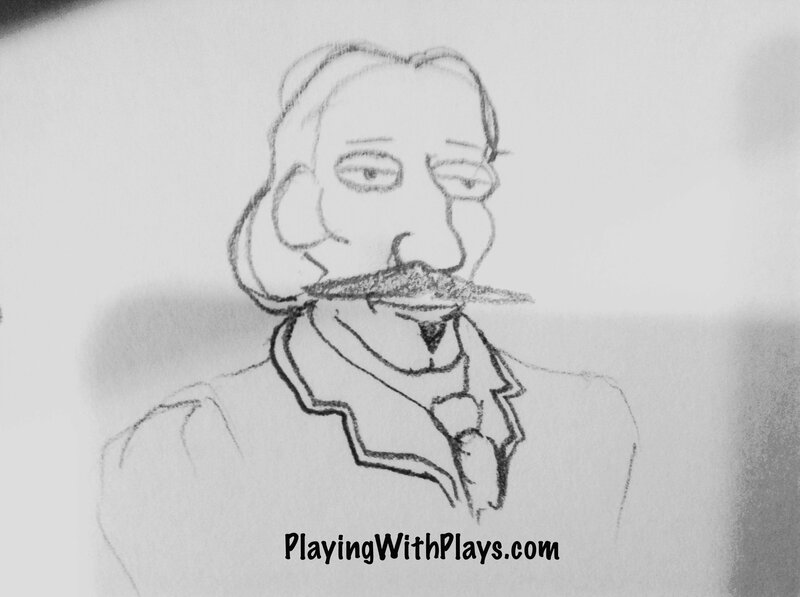 He and I have been working back and forth the past couple of weeks and we are almost at the final stages of Robert Louis Stevenson’s caricature. It’s been really exciting to find a new illustrator, considering he’s already been creative and has added some props for Robert Louis Stevenson similar to my Shakespeare, who has Yorick’s skull. 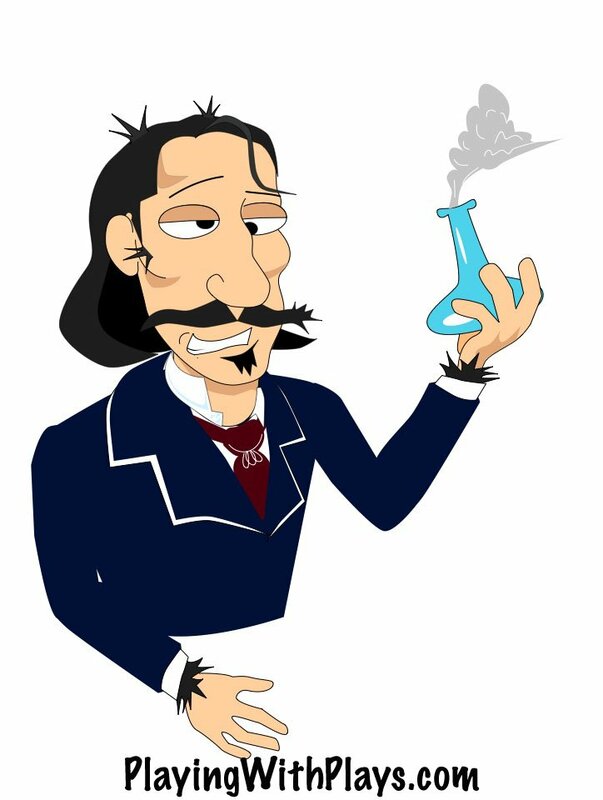 Since there will be two books we are doing from Robert Louis Stevenson; Treasure Island, and The Strange Case of Dr. Jekyll and Mr. Hyde, he did each caricature slightly different. It’s been great fun working with him and being creative as well. I hope you enjoy the new art as much as I have enjoyed creating it. Let me know your thoughts.